Belgrade Business International Case Competition 2019 (BBICC 2019) is the global undergraduate business case competition that will be held for the seventh time in Belgrade, the capital city of Serbia. 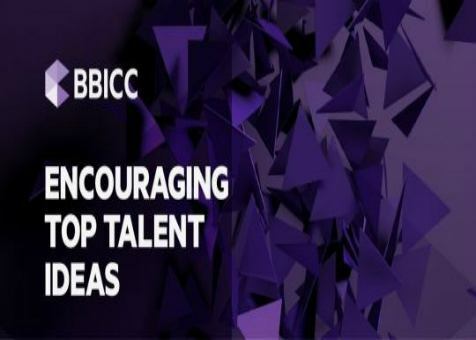 As one of the top global business case competitions, BBICC is a unique opportunity for international business schools not only to take part in challenging case competition, but also to experience Serbia. There will be teams from 20 Universities from all over the world to solve 3 real business problems with innovative ideas which can be valuable experience for all participants in their professional future.BBICC 2019 will take place during the spring of 2019, 7th – 13th of April. Faculty of Economics and Business Rijeka has secured funds that are sufficient for a team of four undergraduate students wishing to participate in the BBICC19. We hereby call for undergraduate International Business students who are motivated and confident to apply and represent our institution at this prestigious international competition. This year BBICC has been placed among Top 10 business case competitions in the world. Each application should send motivation letter, CV and additional proofs of competency such as previous participation in similar competitions, rewards etc. Students who wish to present Faculty of Economics and Business Rijeka should be proficient in English (speech and writing) because the official language of the competition is English. More information about the competition is available at the official web-page: http://bbicc.org/ or you can contact directly Assistant Professor Jasmina Dlačić at jasmina.dlacic@efri.hr.